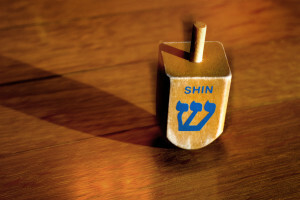 Hear the acclaimed Klezmer violinist-composer perform a Jewish spiritual melody. 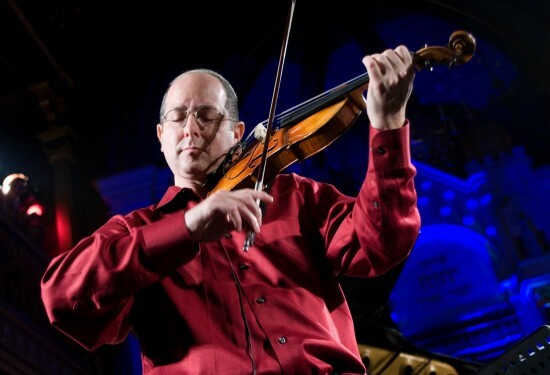 Steven Greenman is an internationally-acclaimed violinist, Klezmer musician, teacher and composer. 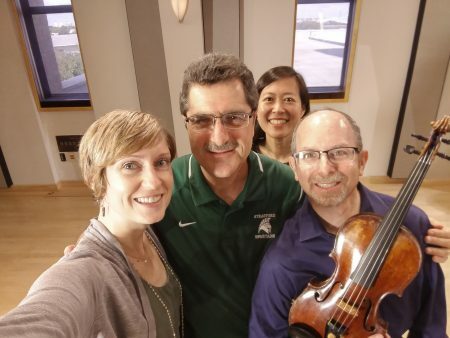 Back in October, the Cleveland-based musician was in town to perform with ECHO: The Energy Corridor of Houston Orchestra. 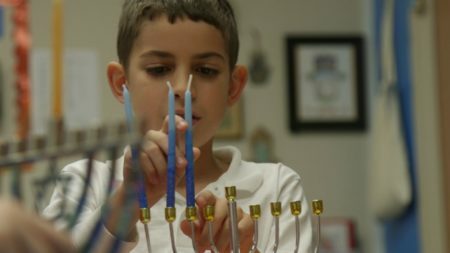 While in Houston, he stopped by Houston Public Media’s Geary Performance Studio, and recorded one of his own compositions in honor of Hanukkah (sunset, December 24, 2016 – nightfall, January 1, 2017) – “Plea / Supplication,” a Jewish spiritual melody that evokes the prayerful singing of a cantor during service.